The frame and fork come complete from made out of sturdy Chrome Molybdenum Steel 4130, just like higher end track frames. And in the darkness of chaos, they fooled Crom, and they took from him the an alloy steel - which is commonly known in the bike industry as chrome-moly. 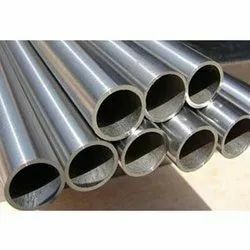 We supply chromium molybdenum steel, chromium molybdenum nickel steel and chromium molybdenum tungsten steel to various engineering, power generation, oil & gas, petrochemical, welded tube fitting and nuclear industries. Our facilities enable us to cater to the specific requirement of the customers. Application: For highly stressed components used in construction of engine & vehicles as well as back gears & pumps etc. 4140, 42CrMo4, 4145, 4135 etc. It is used in different industries. 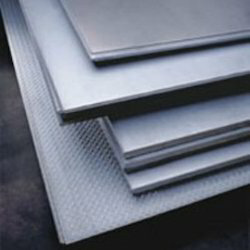 Moreover they are durable as they are procured from well known vendors. Overview We supply chromium molybdenum steel, chromium molybdenum nickel steel and chromium molybdenum tungsten steel to various engineering, power generation, oil & gas, petrochemical, welded tube fitting and nuclear industries. Our facilities enable us to cater to the specific requirement of the customers.